OPERA SARATOGA DEBUT SEASON: Dido cover and Ensemble in Dido and Aeneas. 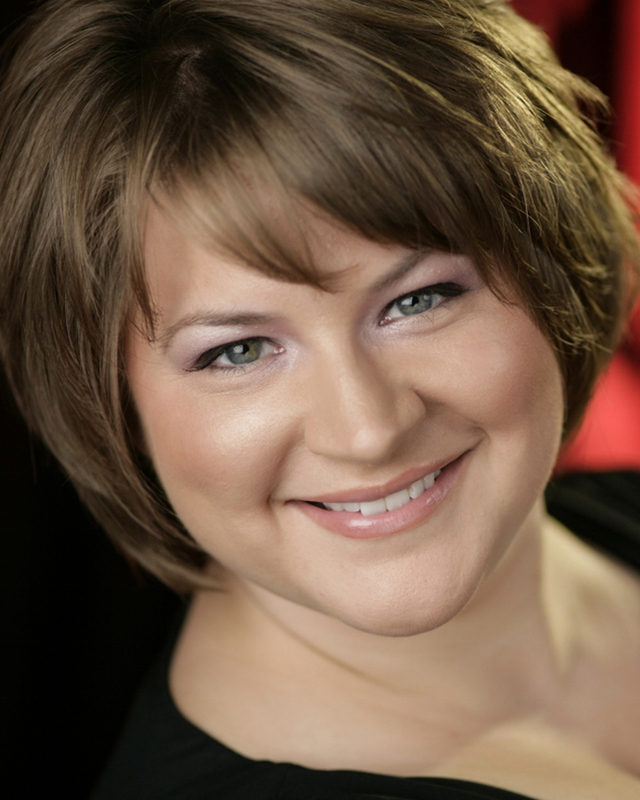 Jill Phillips, mezzo-soprano, earned her Master of Music degree from the University of Cincinnati’s College-Conservatory of Music and her Bachelor of Arts degree from Luther College. This summer, Jill will cover the role of Dido in Opera Saratoga’s production of Dido and Aeneas. In February 2014, Jill made her Kentucky Opera debut as Gertrude in Roméo et Juliette. During the summers of 2012 and 2013, she was an Apprentice Artist with Des Moines Metro Opera. She made her DMMO main stage debut in 2013 as the Zweite Mägd in Strauss’ Elektra. Jill also performed with the Cincinnati Chamber Opera as Lisetta in Haydn’s Il mondo della luna and as Alisa in Dayton Opera’s production of Lucia di Lammermoor. In addition, she was a Studio Artist with Wolf Trap Opera during the summer of 2011. While at CCM, Jill sang the roles of Marcellina in Mozart’s Le nozze di Figaro, the Old Prioress in Poulenc’s Dialogues of the Carmelites, and Baba the Turk in Stravinsky’s The Rake’s Progress. At Luther College, Jill performed in The Magic Flute and The Marriage of Figaro. Her professional opera scenes experience includes Giulio Cesare, Dead Man Walking, The Crucible, Anna Bolena, Don Carlo, L’Italiana in Algeri, La Cenerentola, Werther, and Cendrillon.